← !!! BANDETTE NOMINATED FOR *FOUR* EISNERS !!! 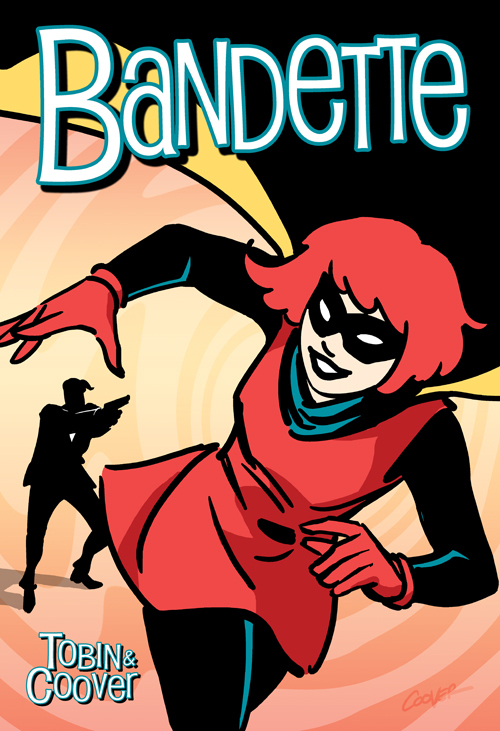 Bandette Issue 4 Now LIVE! 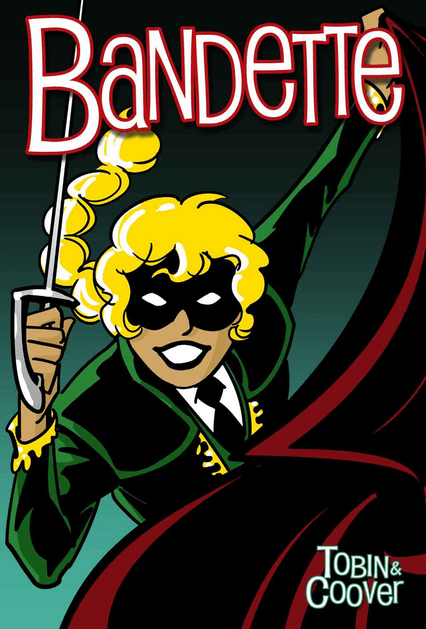 Bandette Issue 1 FREE! NOW AVAILABLE FOR PURCHASE AND READING! Battle in the midnight gloom of the famous Père Lachaise Cemetery! Bandette, the world’s greatest thief, accepts a challenge to duel the deadly assassin Matadori! But unknown to either light-footed combatant, the criminal organization FINIS is maneuvering to make sure Bandette suffers a fatal defeat! Can Bandette avoid falling prey to their schemes? Meanwhile, who is the mysterious figure lurking amid the tombstones, and what plot does she have in store for Bandette’s rival in larceny, Monsieur? And just in case you know someone who still hasn’t read Bandette, in celebration of being nominated for FOUR EISNER AWARDS, Monkeybrain Comics and Comixology are making the first issue FREE until the night of the awards ceremony! Speaking of FREE, don’t forget to read all the bonus Urchin Stories now up on Monkeybrain’s web site, and check back in the future for more guest artist goodness! This entry was posted in BANDETTE, Work. Bookmark the permalink.